To inspire, educate, and create whole-person well-being. Since 1989, Therapeutic Touch has been recognized as one of New Jersey's leading massage and wellness centers. We offer a complete center for well being, including six treatment rooms, a wellness boutique, massage/spa therapy, holistic skin care, nutrition, holistic health counseling, life coaching, mindfulness/meditation programs, outdoor fitness classes and summer beach yoga. Located just two blocks from the ocean in a charming historic building, circa 1880, which allows our clients to quickly escape from their busy lives, we are proud to have an award winning team of outstanding licensed massage therapists, coaches and healers. Our personal down to earth approach keeps our clients coming back year after year. Our clients come from all over the world to vacation at the Jersey shore and many of them have told us that our massages are the BEST they have ever had. Indeed, Therapeutic Touch has received the Asbury Park Press "One of the Best" reader's choice award for holistic care in Ocean County for a remarkable eight consecutive years. Because we take great care in selecting staff, our clients know that they're always going to leave Therapeutic Touch feeling balanced, relaxed, rejuvenated and taken care of no matter which therapist chosen. Through expert hands on training, each of our treatments is designed to relax and heal you from the inside out, helping you to boost and regain energy and vitality. We invite you to take time for total renewal and step into our calm and welcoming space. So enter as you are, leave as you are meant to be! Patti is second from the right (with her Aunt Dean and her cousins at Camp Mesacosa, 1965). 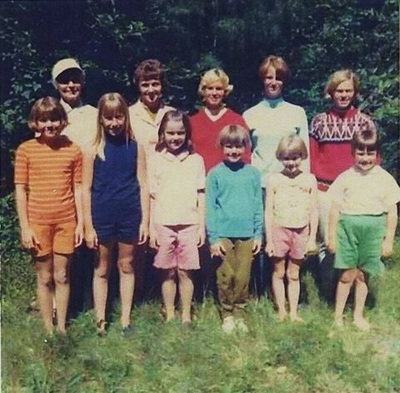 Patti, her mother, sisters, and cousins (Patti is in the front, second from left). 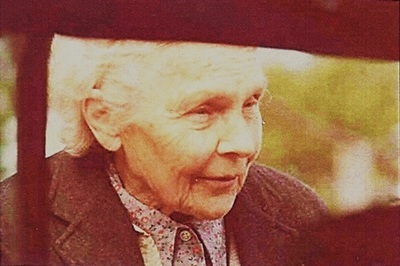 Great Aunt Dean, otherwise known as Bernadine Yunck (1974). Aunt Dean was a strong independent woman and a naturalist who knew exactly which leaf or home remedy would cure a camper’s ailment. Patti recognized in her a kindred spirit and each summer found a way to rejuvenate from her busy home life. 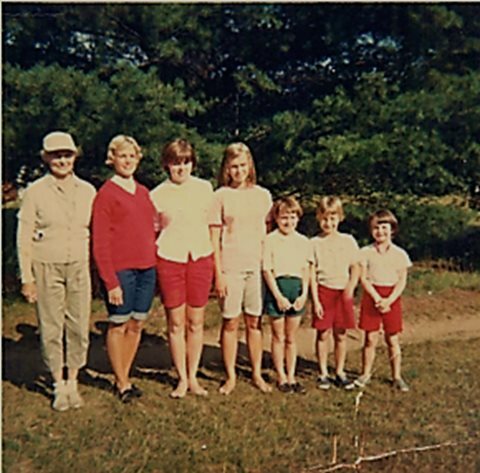 She began to understand how relaxing with friends, enjoying nature, outdoor recreation, and learning to be resourceful were physically and mentally rejuvenating. She swam, rode horses, played tennis and was immersed in clean, healthy living every day. After 11 summers at Camp Mesacosa, these experiences would become an influential thread that wove its way throughout her journey to become a health and wellness expert. Patti comes from a long line of nurses and as a girl thought she would be one too. Eventually though, she knew she was destined to become a massage therapist and healer. At Montclair State University, not many students were studying or aware of wellness and holistic health. She majored in Recreation/Tourism and minored in Business while independently studying healing, natural health and human potential. She maintained two libraries: one filled with school books and the other her cool books with holistic titles. She began to study yoga in 1980 and attended workshops about reflexology, holistic health and spirituality in her free time. 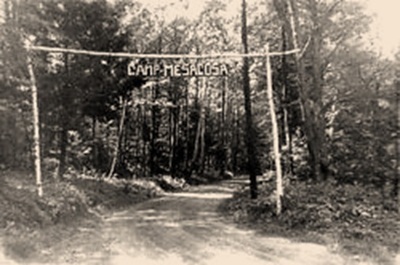 Each summer traveling the country as a camp counselor, she connected with leaders in the wellness movement while living in Colorado, California and Woodstock, NY. She accepted an internship program in 1982 and participated in a pilot Wellness program at the Frost Valley YMCA in the Catskill mountains of New York. There she poured over a large manual outlining self-care philosophies, breathing exercises, meditation and mind/body practices for wellness. This was a revolutionary program that confirmed her growing passion. She knew she was on the right path. When she graduated from college, she knew she wanted to travel, explore other cultures and continue her journey of self-discovery. She booked a one-way ticket to Europe and headed off with only her backpack. There she met up with other camp counselors and trekked around 15 countries including Switzerland, France, Italy, Greece, Denmark and Morocco. She learned that her great grandmother had practiced massage and worked in spas in Budapest before immigrating to the USA. Because Europe had embraced massage and wellness centuries earlier, the trip strengthened her desire to pursue a career in massage and holistic health. Massage therapy was her calling and a way to weave her passions together. Eight months later, she returned home rejuvenated and determined. She took a big leap of faith, followed her heart and went to Florida to study massage. Eventually moving back to New Jersey with her massage license, she worked for several chiropractors and beauty professionals. After two years of improving her skills and confidence, the opportunity presented itself and she signed a lease for a small, one room space on Route 35 in Bay Head. It was June 1989, and with the summer tourist season kicking off, Therapeutic Touch opened its door. It was the first business at the Jersey Shore to exclusively offer massage therapy. In the beginning, folks were leery of a massage business and warned her of imminent failure. She convinced the Yellow Pages representative that Massage Therapist should be a separate category in the phone book. Determined to succeed, she continued to promote Therapeutic Touch. In between scheduling clients and giving massages, she would ice her forearms to keep up with the pace. The business had taken off and was flourishing. She mastered her skills over many years studying every modality she could find and get her hands on. Eventually, her hands intuitively knew how best to combine all the techniques she had learned to best meet each clients individual needs. 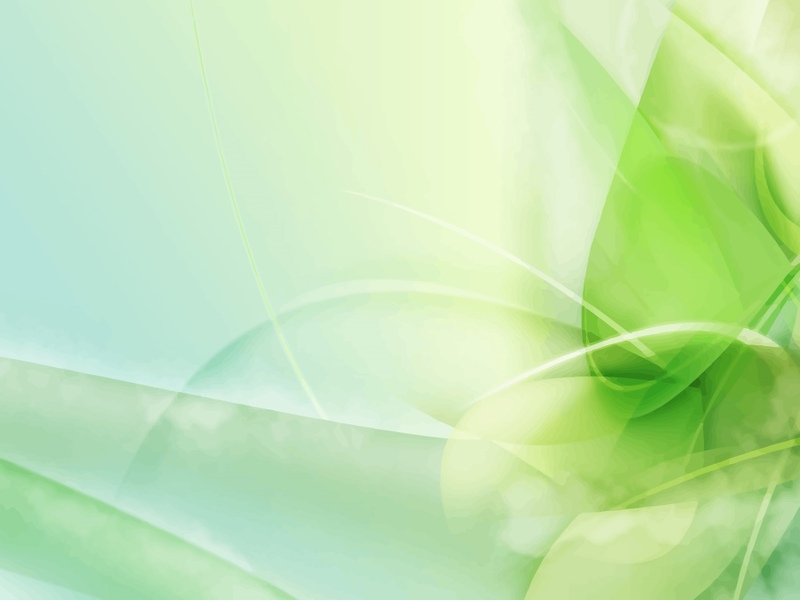 Therapeutic Touch grew organically at a steady pace over many years expanding to meet the ongoing demand. Patti searched to find the most gifted and talented therapists and healers. Through expert hands-on training, her exceptional award winning team continues to keep people coming back year after year. 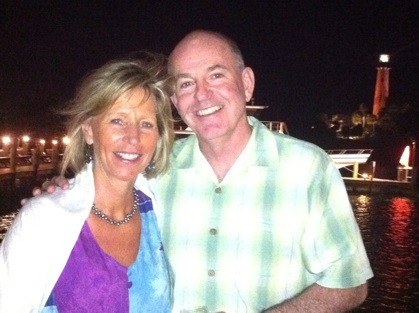 Her husband Roger left a corporate career joining TT in 2001 after healing from back pain and three herniated disks. His recovery and healing without surgery through massage and exercise became his new passion and career. Another wounded healer was born! 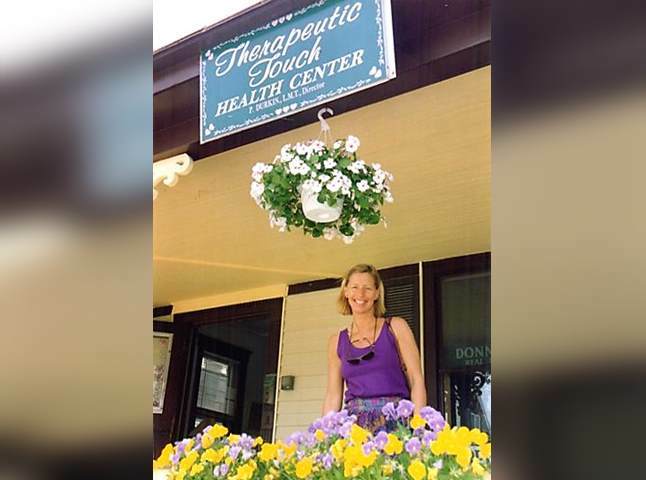 With Roger now on board, Therapeutic Touch outgrew its space and moved to its present location above Dune Grass Cafe in 2002. Patti’s personal mission is reflected in everything they do at Therapeutic Touch. Wanting others to learn the importance of cultivating well-being and to experience the benefits of committed self-care to improve their lives is what keeps her going. That’s the journey she has been on all long. Taking care of others came naturally to Patti, but learning to make the shift to prioritizing her own self-care has been the key to her longevity in a business about “true healthcare.” This ties back to her roots and Aunt Dean’s legacy at Camp Mesacosa, sound mind; sound body, celebrating life, having fun and overflowing with a cornucopia of joy! Patti doing what she does best! As a lifelong learner, she continues to study and be a leader in the community teaching mindful living and promoting whole-person well-being. 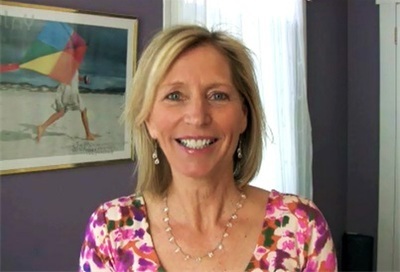 She is a Transformational Life Coach, Certified Holistic Health Coach, Licensed Massage Therapist and also trained in Mindfulness Based Stress Reduction. She is a passionate student of Positive Psychology and learning everything that it takes to live a healthy, happy, resilient life and happily sharing the gifts of her journey.